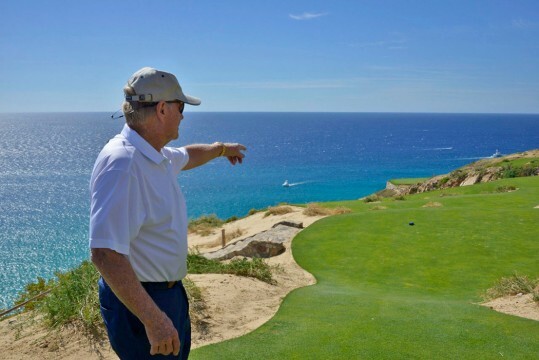 The Jack Nicklaus-designed Quivira Golf Course in Los Cabos is so scenic, it’s hard to stay focused on the task at hand. 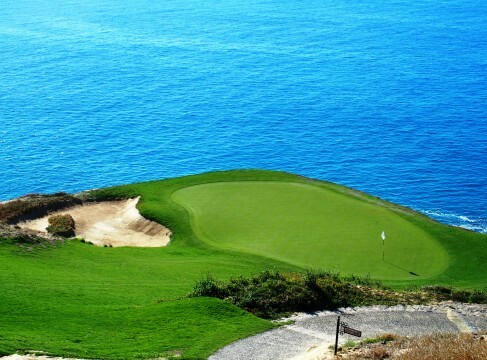 With more ocean holes than any course in all of Los Cabos, you may have to choose between your camera and your seven iron. 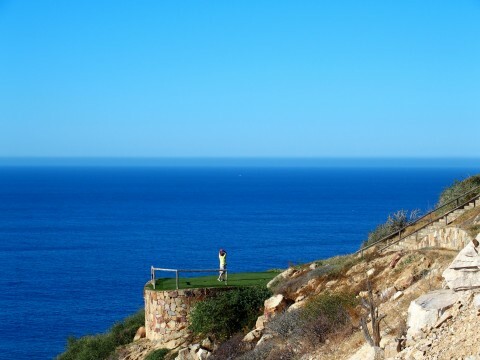 If you love golf courses with a view, then ride along on this photo journey of Quivira. This 7100-yard layout features magnificent ocean holes, whale watching, and your first introduction to Comfort Stations. 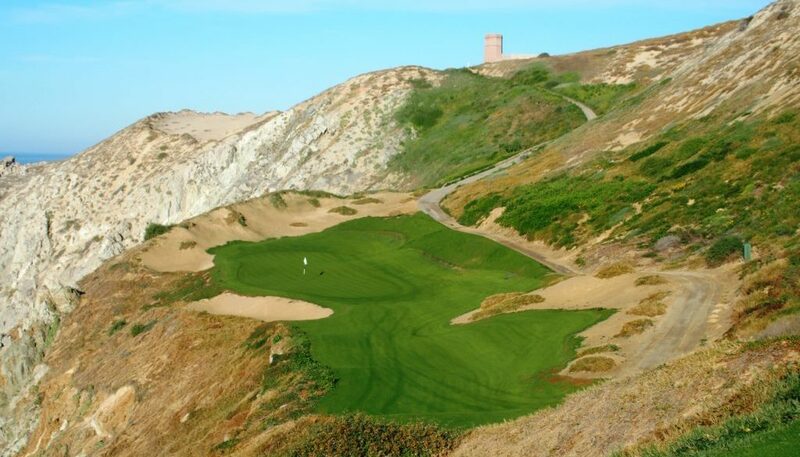 Quivira golfers should anticipate a vertical one mile drive between the fourth and fifth holes. 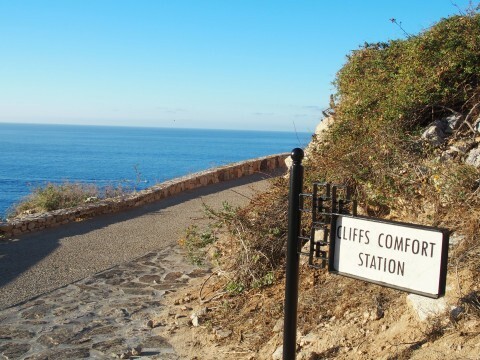 About three-quarters of the way up you’ll see a sign alerting you to Quivira’s first comfort station. The comfort station is your chance to replenish with a breakfast burrito and the beverage of your choice. Next you’ll view one of the smallest tee boxes ever. 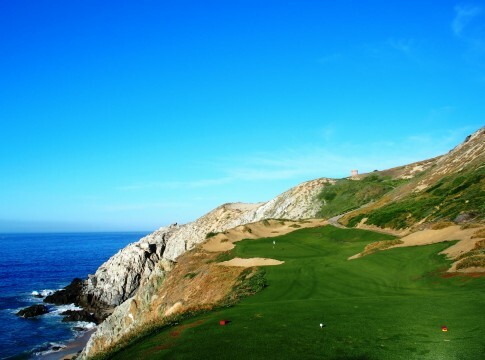 The black tee at Quivira’s fifth hole is not for the faint of heart. 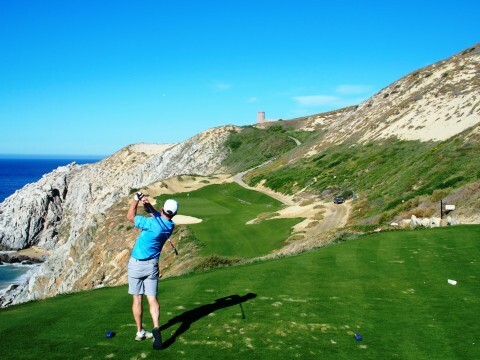 There are Quivira golf holes where it appears you’re shooting straight into the Pacific Ocean. 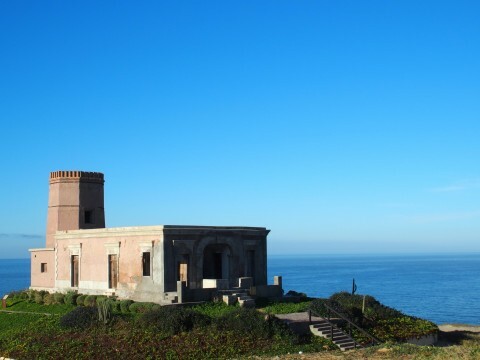 On the seventh hole, you’ll encounter a lighthouse dating back to the early 1900s. This lighthouse was featured in the movie “Troy” starring Brad Pitt. 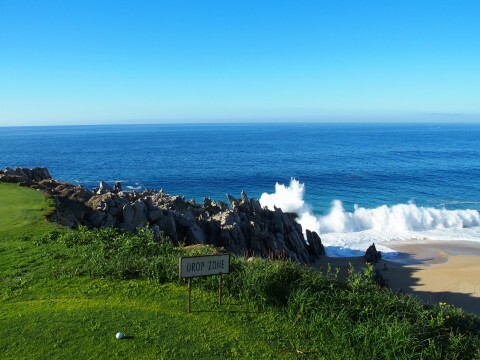 The comforting sound of ocean waves are a frequent Quivira companion. Jack Nicklaus (in the photo below) designed a golf course that is great for selfies and magical moments. 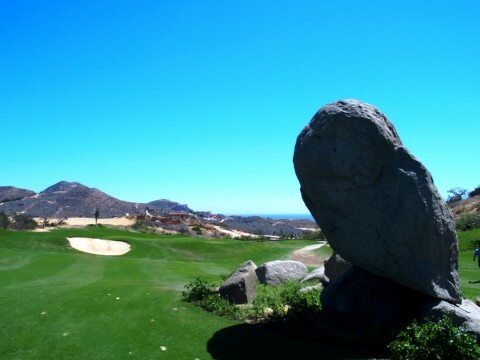 On the back nine, be prepared to navigate a giant boulder in the middle of the 16th fairway. 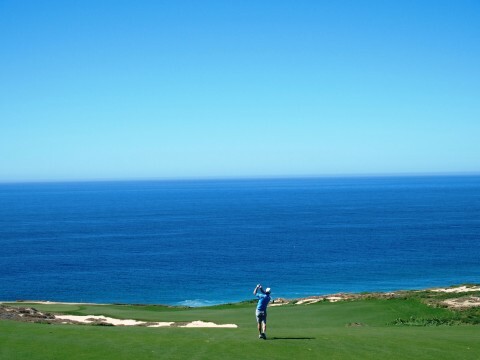 When playing Quivira, you never know when you’ll see a whale breaching in the Pacific or feel a wave of tranquility . 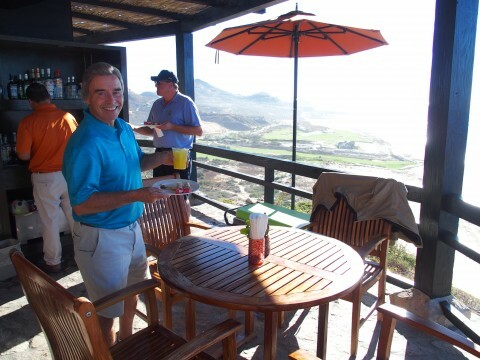 Thanks for taking this photo ride along the spectacularly photogenic Quivira Golf Course in Los Cabos. 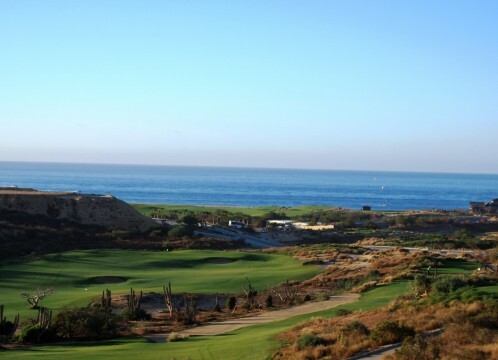 Click the link if you’d like to experience Quivira for yourself. Adios Amigo.